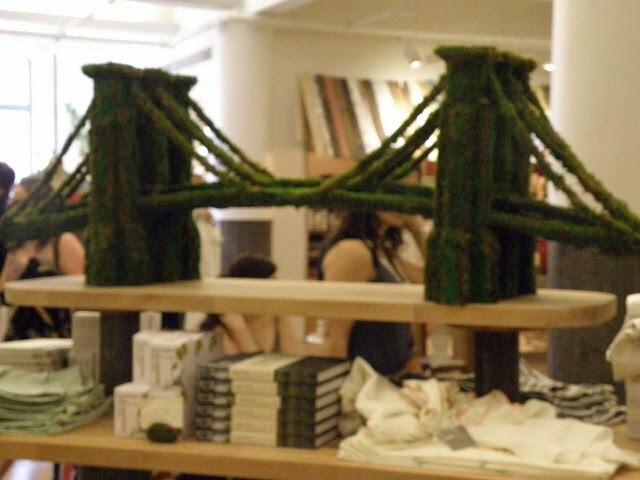 We are still in Chelsea Market, and one of the great displays in the new Anthropologie store was the New York replica topiaries! 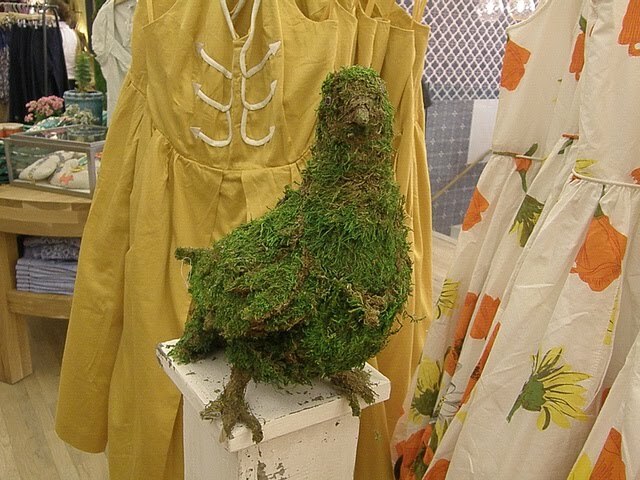 I think this looks like an eagle...so cute!! 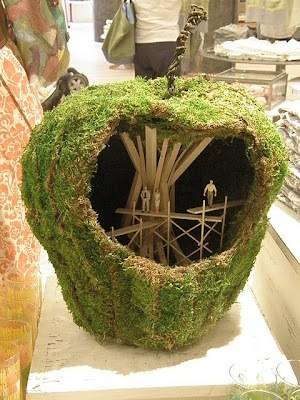 the Big Apple...so adorable! when I told the sales girl I was taking shots for my blog of nyc, she showed me to the next shots that I almost missed...nice for a change to not get yelled at taking pictures!! So glad to have you following along on Tale of Two Cities. 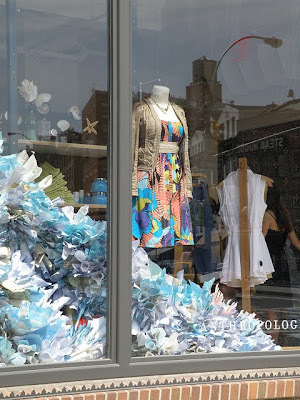 I love this blog about the Chelsea Anthropologie. It's so ironic-- I live in Chelsea in London and we have a new Anthropologie at the end of my block--3 minutes away, and my daughter-in-law who just moved here for awhile just landed a job there. I will be posting about that someday soon. Makes me want to see your city more and more. Nice photography indeed. Please have a great Tuesday you all. 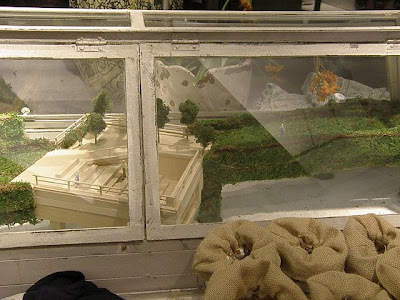 What a fun exhibit! 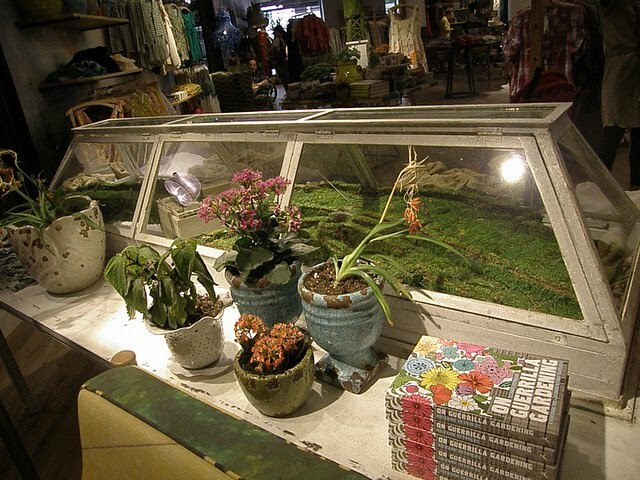 I find the Anthropologie crew so creative. 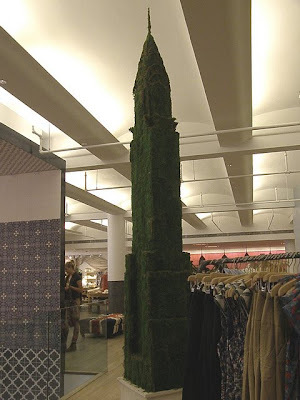 Great topiary photos. What a great idea.